Congratulations in making to NTSE stage 2! Congratulations to our high achievers on clearing NTSE stage 2! 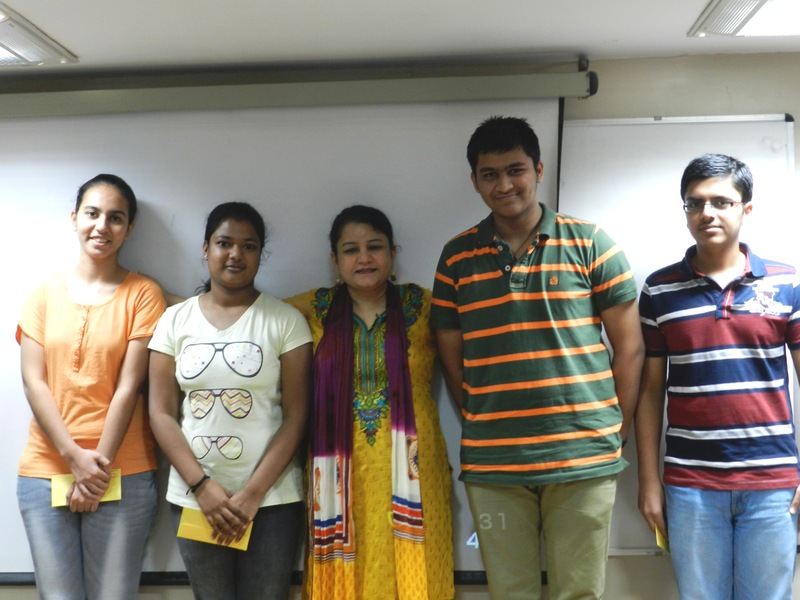 Shradha Pruthi ( All India Topper ), Ankita Aggarwal, Suraj Bansal, Saksham Gupta. It gives us extreme joy to congratulate our IIT JEE Champions of 2013. We wish everyone an even brighter future ahead. Following are our gallery of achievers.